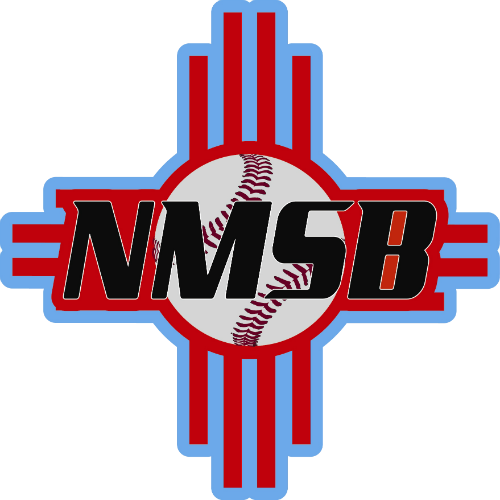 NMSB is a 501c3 organization. All gifts are tax deductible. To join our list of sponsors please call James Cordova at 505-375-4774. Below are the sponsorship opportunities. 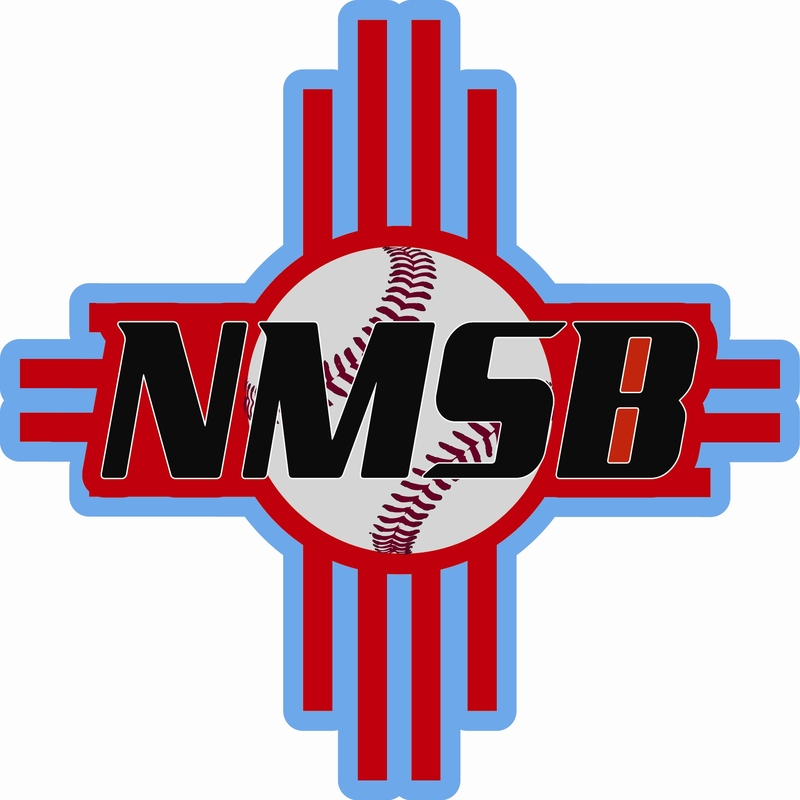 Please support youth baseball in New Mexico. Call James Cordova at 505-375-4774 for more information.